Florida – the state of leisure, seaside vistas, and semitropical climate – is the perfect place to have that once-in-a-lifetime experience. The diversity of offerings that appeal to a wide range of needs and tastes is what makes Florida the favorite destination of many visitors. 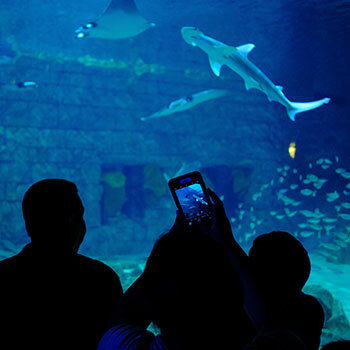 From the sun-kissed beaches and world-class theme parks, to creative cuisine and historical attractions, Florida offers something for seemingly every type of traveler. Sugar white beaches, warm waters, stunning sunrises and sunsets casting beautiful colors on the sky and rustling mangroves of Florida all serve as opportunities to experience the adventures you have been waiting for. I have been lucky to have traveled in more than 50 places and experienced different cultures and ways of living. I’ve fallen in love with the ways countries celebrate diversity, embrace differences, and find joy in the little things. Florida, however, remains a life-time memory. From the friendliest people and natural wonders, to the turquoise waters, amusement parks, and a range of unique tourist attractions, Florida offers a little bit of everything. Scuba diving and visiting some local bars by boat contribute to having a day full of adventure. Since I am a scuba-diving lover, this is the excellent place to have the best scuba diving experience. There is always something happening in Florida. In my three-week-stay, I have attended two rock shows, a food festival, and a big boat show. On the other side, what is better than having the chance to grab your favorite book and head to the beach? One can also enjoy authentic local cuisine at food Shack and Jupiter – a small restaurant, which from outside may not impress you, but their delicious sea-food prepared right in front of you, certainly enriches your traveling experience to Florida. To truly embrace the beauty of the island, one should visit Florida Keys – the place where life runs at a slower pace. The watersports, lively nights, beaches, and historic sites, the energetic strips of shops, bars, and cafes found in the Duval Street make the Florida Keys a place where visitors can find whatever their heart desires. Everything from fishing to snorkeling, museums, galleries, historical points, and a wonderland of arts and crafts – you name it – it’s all there. If you can’t find what you’re looking for here in Key West, you’ll probably never find it. And then… there is the pie! Key Lime Pie – a world-famous, sweet and tart, made from the tiny limes that grow on these islands. I recommend heading to Ma’s Fish Camp in Islamorada to taste this super delicious pie. Didn’t I mention the favorite bar of Ernest Hemingway in Key West, the Sloppy Joe’s bar? In this sunshine paradise, sunsets are spectacular and give meaning to the experience. 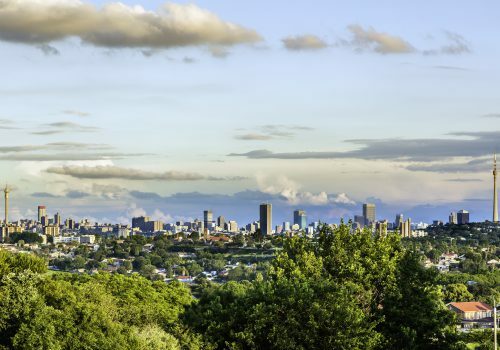 As the sky turns into different shades of blue and pink, one can enjoy a glass of wine, beer or champagne. One of the best places to watch the sunset is the Mallory Square. Another must-see spot is the Seven Mile Bridge – the bridge that never seems to end, where on a daily basis, thousands of people cross the world-renowned bridge and enjoy the water on both sides of the bridge and the myriad color variations. 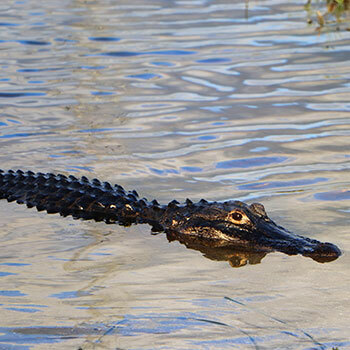 Everglades National Park – Water, Wildlife, and Wonder. Traveling to Florida isn’t complete without stopping at Everglades National Park – a wetland just outside Miami. The Everglades is a truly magical place to visit. 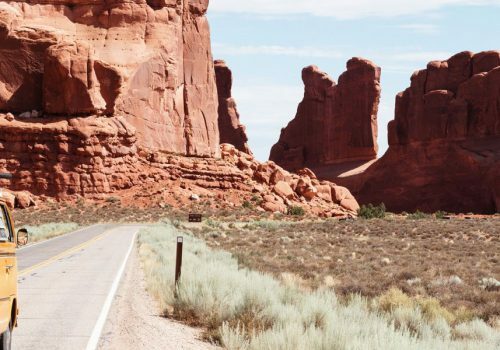 From hiking to stargazing to discovering ancient cultures, there are limitless opportunities to explore and enjoy this national park. This is the perfect place for those looking for a close-to-nature experience. Here you can find different species such as American crocodiles, alligators, Florida Panthers, deer, turtles, egrets, manatees, river otters, etc. Walt Disney World. For the ultimate amusement park experience, Disney World in Orlando is the place to be. It offers all kinds of dining experiences, shopping areas, and shows. From the early morning when entering the parks, until watching fireworks at dawn – every part of Disney is magical. Kennedy Space Center. The Kennedy Space Center is one of the most beautiful attractions in Florida. 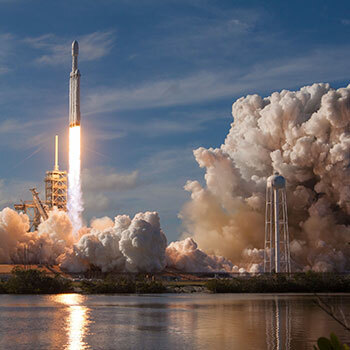 Located on Florida’s Space Coast, this huge complex is where visitors watch rockets launch, and encounter an awe-inspiring, unforgettable experience. It is an exciting experience where you can meet an astronaut, see rockets and the Space Shuttle Atlantis and get more insights into space missions. Universal Studios. 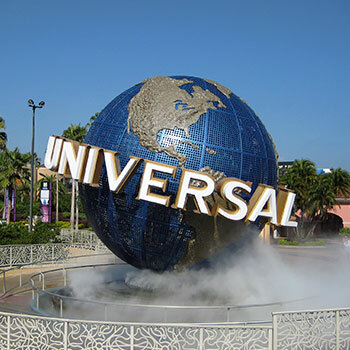 Another fantastic experience is the visit to one of the world’s best theme parks, the Universal Resort in Orlando, a place for thrill and excitement for all ages. From high-speed thrills to incredible interactive 3D attractions and fun live musical shows, it’s all there in one place! If you want to do or see everything, I would most definitely recommend spending two or maybe even 3 days in this place. SeaWorld Orlando. Relax and unwind as you explore this incredible place, by snorkeling with tropical fish, swimming with dolphins, taking thrilling rides, and enjoying great shows such as Whales, Dolphins, Sea lions and Pets Ahoy. SeaWorld is not just a theme park – it’s an animal sanctuary and rehabilitation center also. It is amazing to be able to work hard and simultaneously dedicate some time to yourself. Florida helped me find a balance between work and leisure. Given the good weather and the myriad activities that locals can engage with on daily basis, people in Florida tend to be less stressed. Being exposed to their positive energy has certainly made my work activities more pleasant. If one wonders how a fulfilling life looks like to me, I would say having lived moments that are worth remembering. And Florida, you have certainly given me many of such moments.